Vote for the little guy! Once again it's time for the Co-Op Game of the Year awards. This is our sixth year we are giving out the award. Previous years are found here: 2008, 2009, 2010, 2011, and 2012. We've decided to keep the same format as last year, splitting up the votes between AAA titles and Indie titles across all platforms. 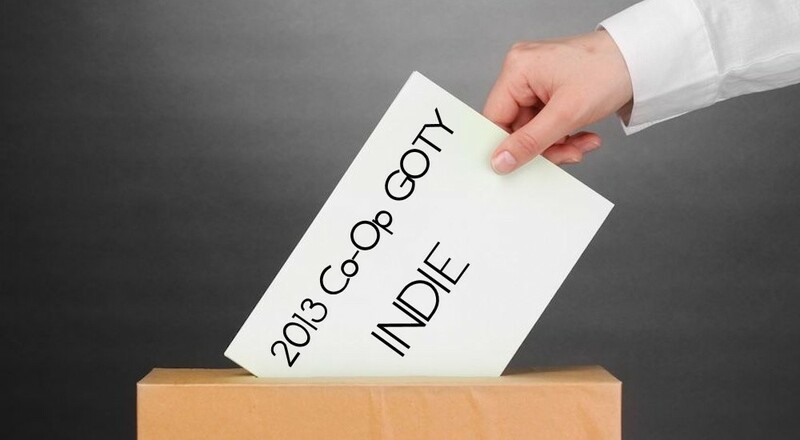 We'd like to hear what your favorite co-op indie game of the year was for 2013. We've narrowed it down to six games we consider to be indie - that is those that are downloadable and developed by a fairly independent studio minus the assistance of a major publisher. If we missed your favorite indie game, feel free to leave it in the comments. Winners will be announced around January 1st. Page created in 1.1841 seconds.